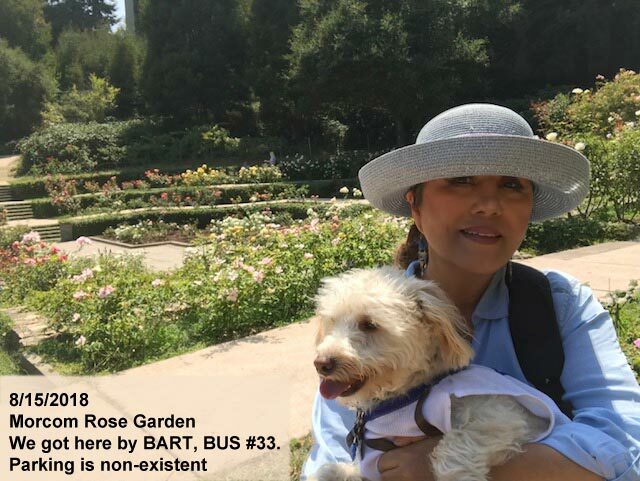 8/15/18: I got here by BART, BUS #33. Parking is non-existent. It is tucked away in a quiet residential neighborhood.